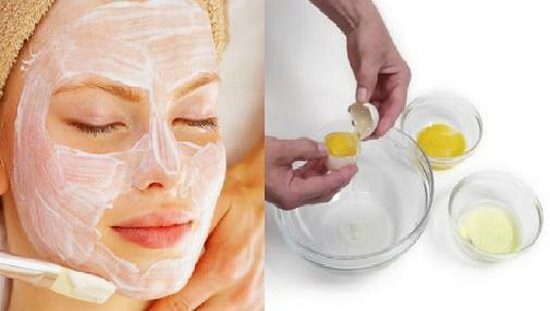 Treat acne and other facial conditions with these 17 homemade face mask for acne and oily skin. This natural homemade face mask for acne and oily skin has honey for added shine, yogurt for a soft, dewy finish and of course, bananas for a generous dose of antioxidants. This two-minute face pack has egg whites that unclog pores, tightening them and cleaning out any underlying dirt and sebum. 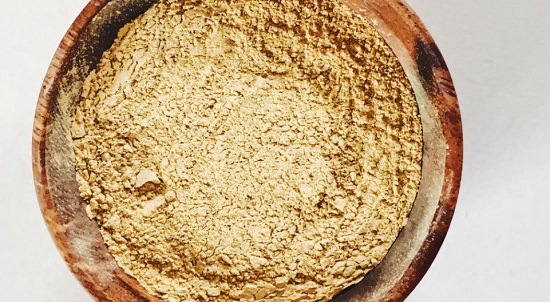 Turmeric face pack helps you hit the sweet spot between drippy, oily skin and one that is gently hydrated. 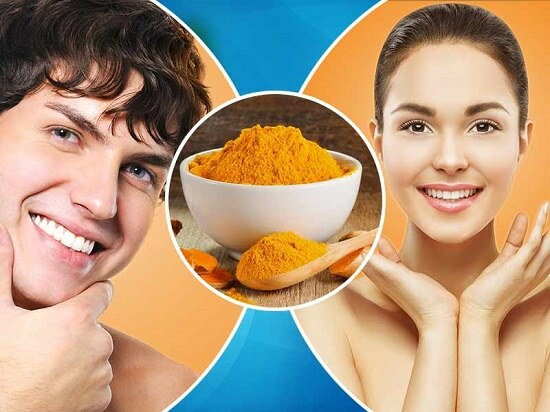 Know more turmeric beauty hacks here. Thanks to its acidity and astringency, tomatoes are a pro at removing impurities, promoting cellular renewal from deep within. Yogurt, for its active complement of microbiota, is a marvel at skin exfoliation, while preventing sebum glands from getting overactive and attracting pimple bacteria. 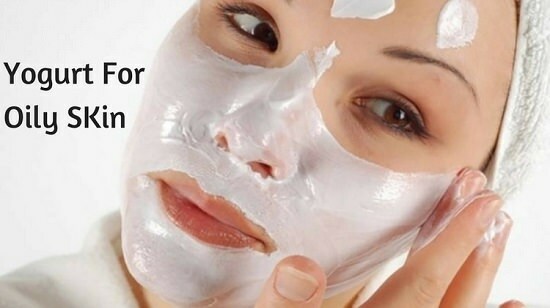 Probably yogurt makes one of the best and most effective homemade face mask for acne and oily skin. As a gentle moisturizing agent, oatmeal hydrates skin while curbing excess oil production, making your skin look matte and youthful. Get the recipe here. Loaded with vitamin C and other antioxidants, rose water offers a smooth, hydrating application that is a nice treat for acne-riddled skin. 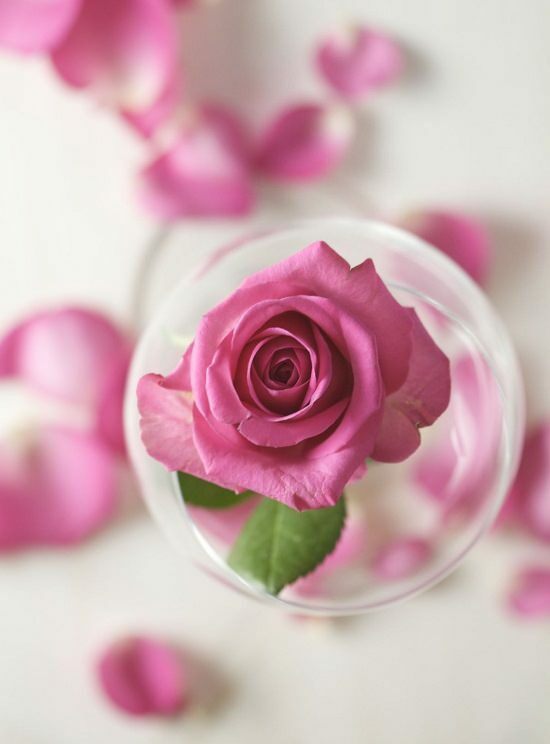 Click here to know some useful ways to use rose petals in your home and kitchen. Orange peels balance out skin pH and oil production while removing dirt build-up in clogged pores and promoting a cleaner skin in all. 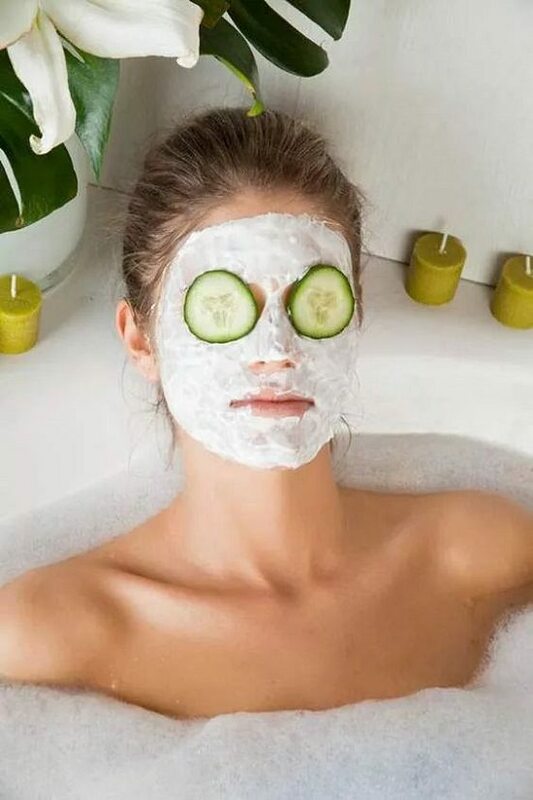 This cucumber oatmeal mask is an excellent solution for dull, flaky skin because it exfoliates dead cells gently, allowing new skin to reveal itself quickly. 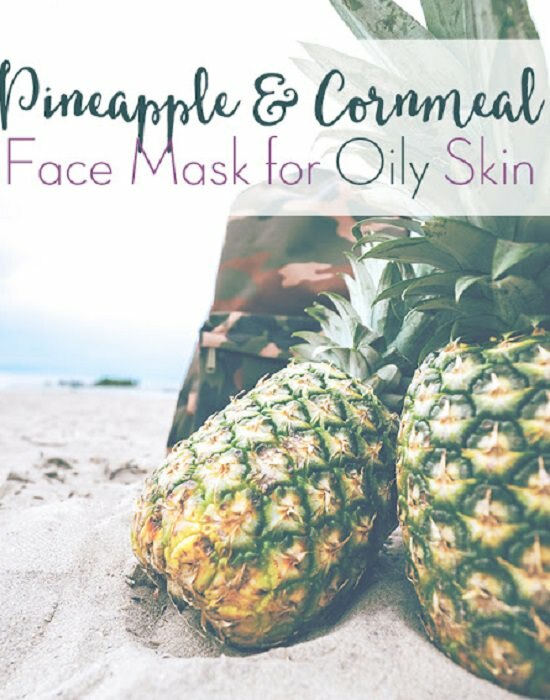 Pineapple breaks down dull, dying cells while oatmeal and honey help stabilize oil production, giving you the right amount of moisture for your skin. For the recipe, click here. Being high on tannin, witch hazel dries up acne leaving you with clear, glowing skin. Nothing better than Fuller’s earth to beat acne and dead skin. 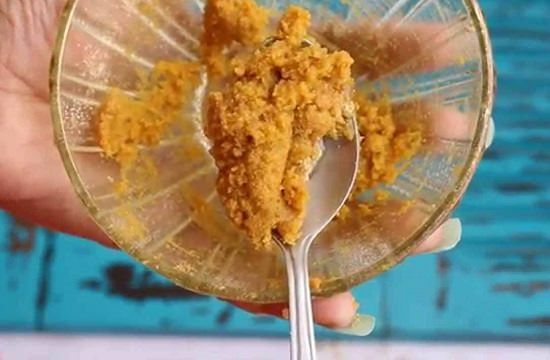 Create a natural face mask at home with this recipe. 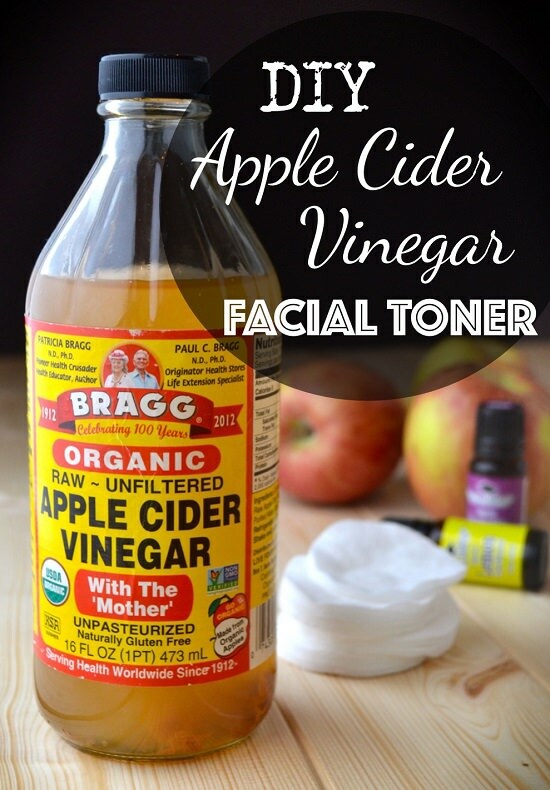 The potent disinfectant properties of apple cider vinegar make it a fabulous facial toner for getting clear, moisturized skin naturally. 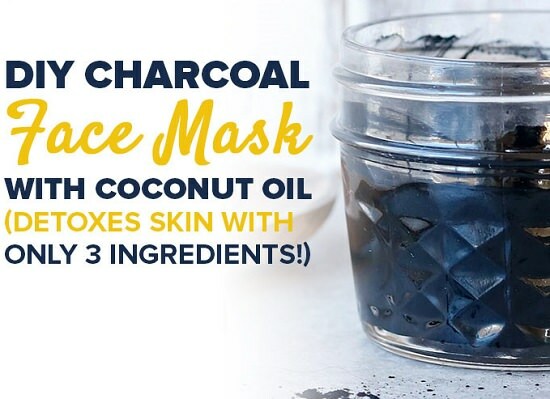 Charcoal coaxes out skin impurities and unclogs pores almost in the blink of an eye. Follow here. 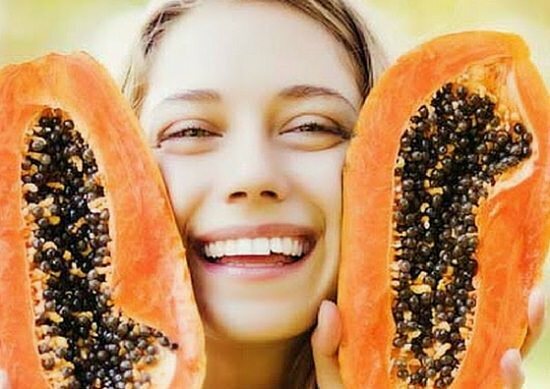 Just one slice of papaya daily can go a long way to keeping pesky pimples at bay. Click here to get the face pack recipe. Packed with polyphenols and antioxidants, coconut oil and honey are two masterclass ingredients for achieving even complexion, devoid of excess oil or impurities. The process is here. 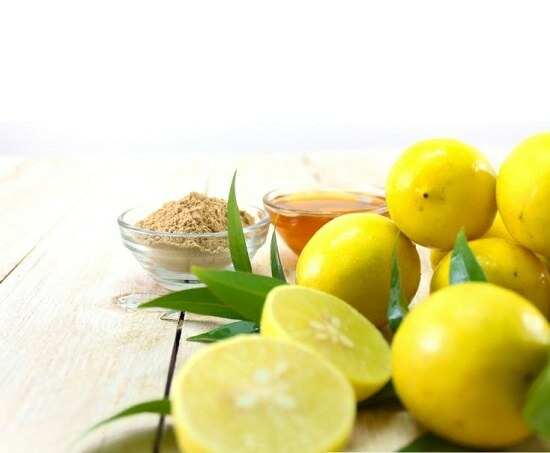 This soothing and refreshing lemon face mask pulls out impurities, leaving you with a debris-free, glowing skin that looks great sans makeup. 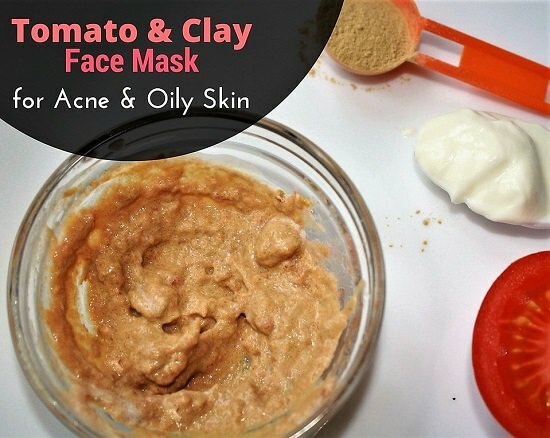 We hope these homemade face mask for acne and oily skin are practical enough to help you in getting rid of skin impurities at the soonest!